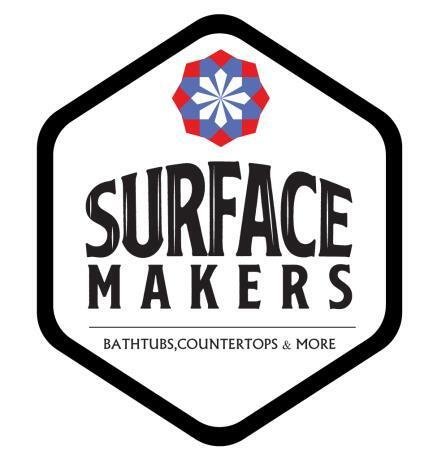 We are an artisan level bathtub refinishing and reglazing company serving the entire Kansas City Metro area. We specialize in breathing new life into your old tub. Many homeowners are not aware of the costs, time and hassle involved in replacing a bathtub. Let us help you make an environmentally friendly choice and refinish instead of replacing. Durable, long lasting and cost effective. Call our experienced team today to update your home to the look you've always wanted. We also do kitchen cabinet painting and countertop resurfacing. Fast, professional and affordable. Licensed, bonded and insured. We'll treat your home as if it were our own.